5 Reasons Why Gotham is Back….With a Bang!!! The long wait of DC & Gotham fans got over and Gotham TV show is back on air in its new, improved avatar. 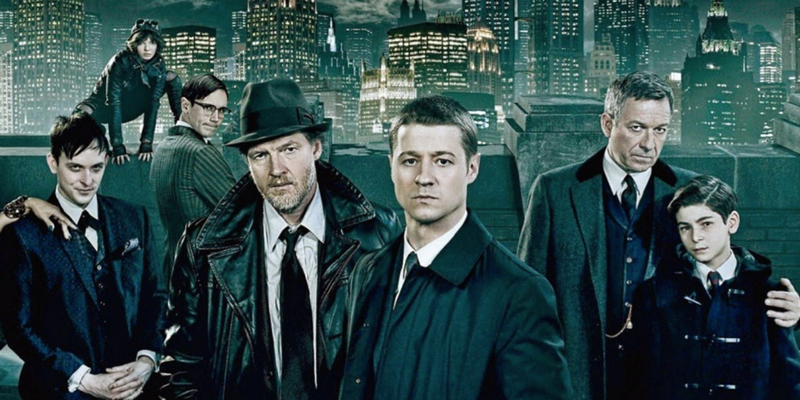 Gotham Season 1 failed to enthuse passionate fans of DC comics, as it focused too much on petty gang wars between Falcone & Maroni and offered no major story arc to principal characters like Detective Jim Gordon or Bruce Wayne. In the last episode of Gotham season 1, Maroni was shot dead and Falcone’s power was tremendously weakened which made him retire from the business of crime. Penguin took over the entire mob and became the new King of Gotham organized crime. Detective Gordon was fired from his job on insubordination charges by Commissioner Loeb, which drove him to a breaking point. He decided to have a deal with Penguin, collected a debt on his behalf from a mobster (ended up killing him) and got re-instated into the GCPD. Bruce Wayne discovered a secret door in Wayne Manor in the last season. He is constantly trying to know more about his father, Wayne enterprises etc. He managed to blow the door off and found an emotional letter from his father. She was sent to Arkham asylum on being mentally deranged, after she killed her parents. She was seen entering into Arkham as if she is checking into a plush designer store for shopping. The show has introduced a new character known as Theo Galavant, who is the brother of Tigress, extremely well-connected with Mayor’s office and the top 1% of Gotham. He sent Zaardon into the prison only to release a band of outlaws to serve his evil designs.